Greetings Fellow AACCCP Members, Community Partners, and Supporters! I’m happy to announce the relaunching of our bi-monthly newsletter! 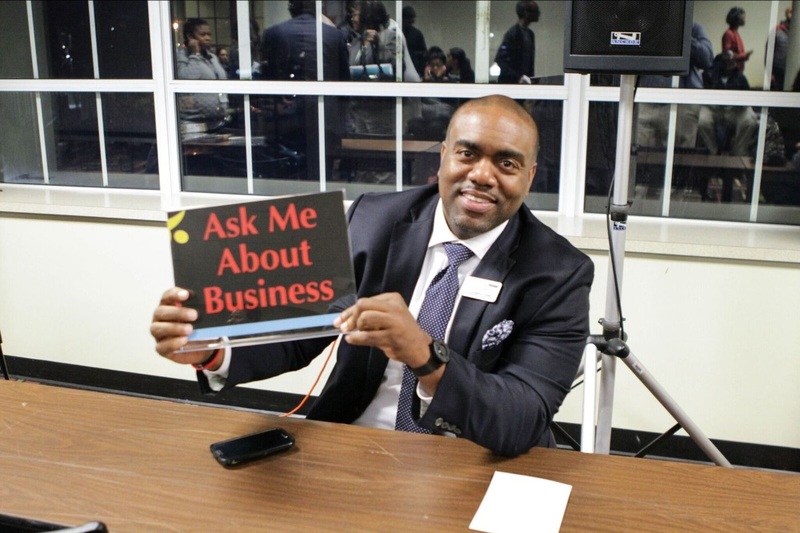 This is all in an effort to be hyper-focused on helping you, the small business owner, the minority business owner, the woman business owner, the region’s and the nation’s economic engine, take the next step in growing your enterprise and legacy. So take a read, get the knowledge, apply the relevant information your business and LET’S BUILD. I first started out buying properties as investments. I focused on purchasing multi-units. Than I began to enjoy the process of searching for homes and analyzing the market. Shortly after, I obtained my real estate license and began working as a full-time realtor. Our goal is to be trusted real estate advisors and assist anyone that desires to buy and/or sell their residential homes. For buyers, our goal is to save as much money as possible during the transaction and setting them up for future success as homeowners. For sellers, our goal is to sell their homes at the top of the market, in order for them to reap the highest return on their investment. What service/product do you offer? Assist homeowner and home buyers navigate through a real estate transaction. How does your business help your community? By educating about the importance of homeownership and how to save as much as possible when purchasing and/or sell at the top of the market. By treating my business like a business. It's easy to hustle and grind day in and out without stopping to first set up the foundational pieces necessary to monitor business growth. Understanding and focusing on the right pillars of my business helps me substantially. What one piece of advice would you give to someone just starting out? Real Estate is a contact sport. The more people you interact with on a daily basis is a direct correlation of how well you will do in this business. Also, what helped me is surrounding myself with people that were where I wanted to be; literally driving them nuts with questions, asking to go on appointments, simply picking their brains and learning their habits. What would you like potential new clients to know about your business? Our passion and what drives me and my team is helping individuals nagivate through one of their largest investments they may make in a lifetime. We take this responsibility seriously. We offer a streamlined approach to both buying and selling a home. We help buyers and sellers in all price points and locations in the Central PA area, with a focus on residential resale and new construction properties. Our center of attention is on educating our clients so they are able to make the best decision for themselves and/or their families. We strive to be the go to team for real estate. Aiming to be your trusted real estate adivsor. Penn State West Campus Garage & Infrastructure Project DBE Bidding Opportunity!!! Chamber Doer, Bryan Major, New Website Launched!! 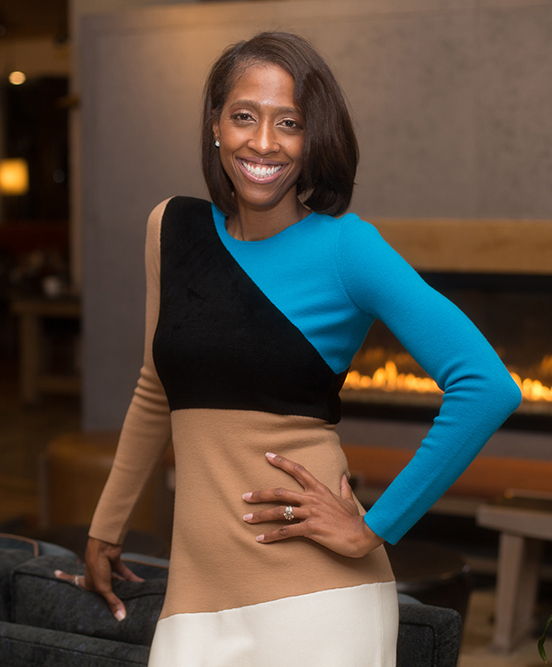 Major Prep LLC focuses on the preparation process of soaring through life. Our goal is to help others develop confidence mentally, physically, spiritually, and emotionally which are key components for success. 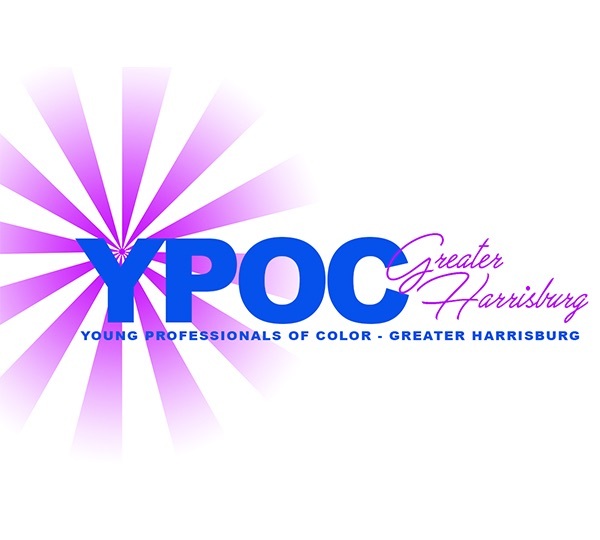 Creating Community: YPOC focuses on connecting, retaining Harrisburg’s young professionals of color. 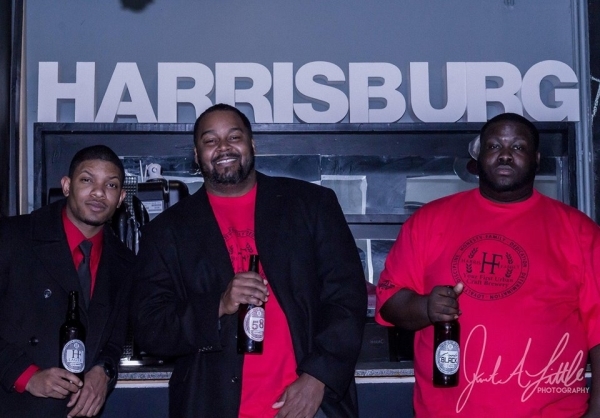 Harris Family Brewery is in the FedEx Small Business Grant Contest!! Lets help Harris Family Brewery get to the next level of the contest! 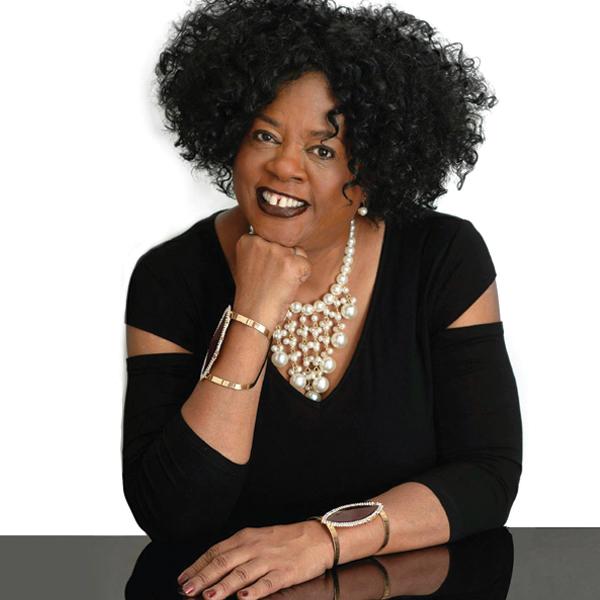 Na’Toria MDS is a black owned, women owned, and veteran owned business. 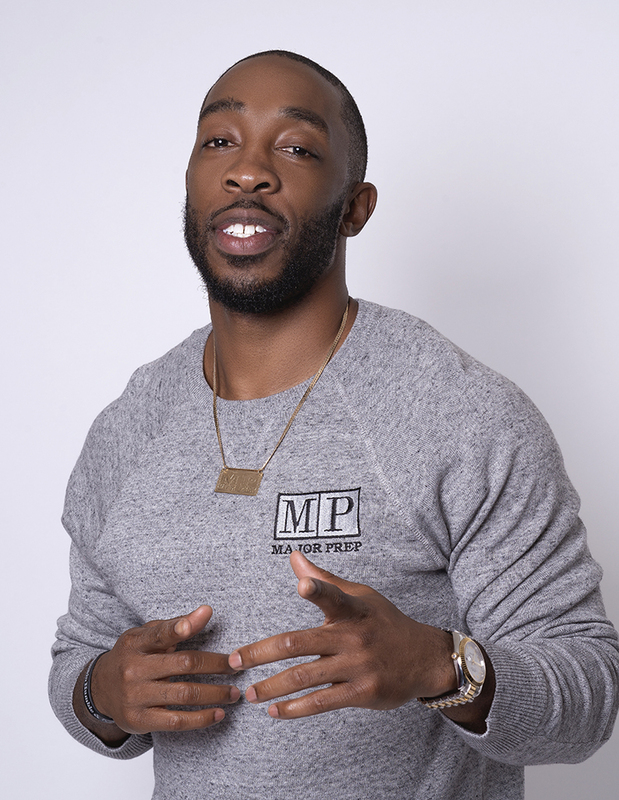 Our primary focus is joining the teams of other minority owned businesses and entrepreneurs; helping to build businesses aesthetically so that they can compete with non minority counterparts. Visit us at www.natoria.co or contact us at info@natoria.co to arrange an initial meeting. For information about becoming an AACCCP corporate sponsor, please send email to chair@chamberforus.org. 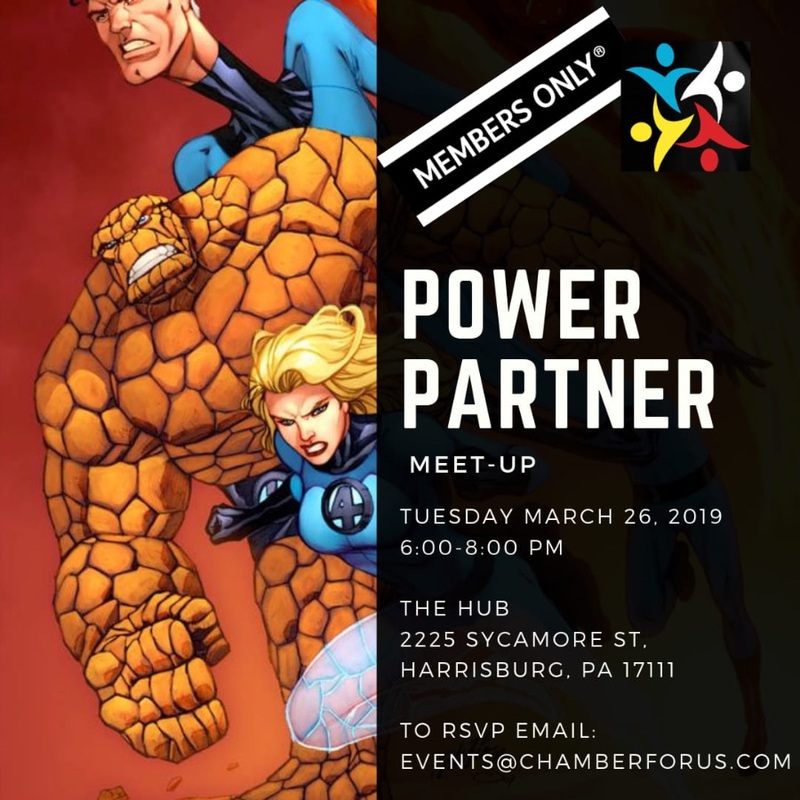 Copyright © 2019 African American Chamber of Commerce of Central PA, All rights reserved. 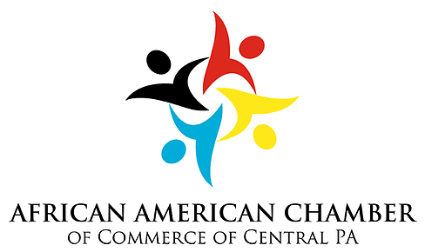 You are receiving this email because you are a Chamber member or have attended an AACCCP event.